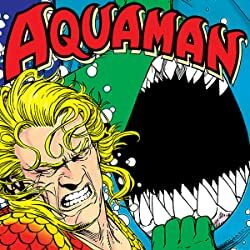 The unthinkable has happened to the city of San Diego, California: a huge earthquake has sank much of the city beneath the ocean. 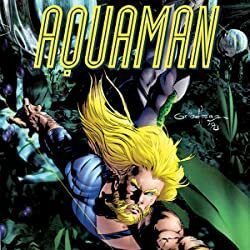 Arthur Curry, the Atlantean hero known to surface-dwellers as Aquaman, comes to search for survivors, but there are none to be found. It’s a tragedy beyond comprehension. 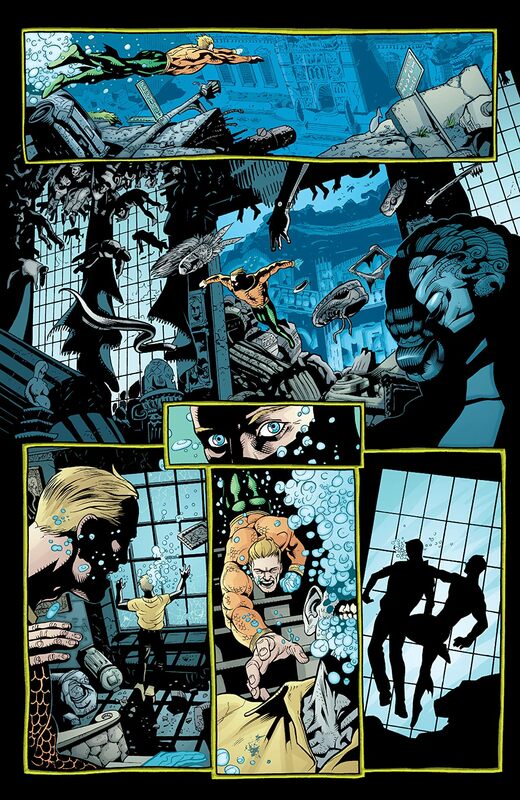 But suddenly, survivors begin emerging from the sunken city...and drowning on dry land! 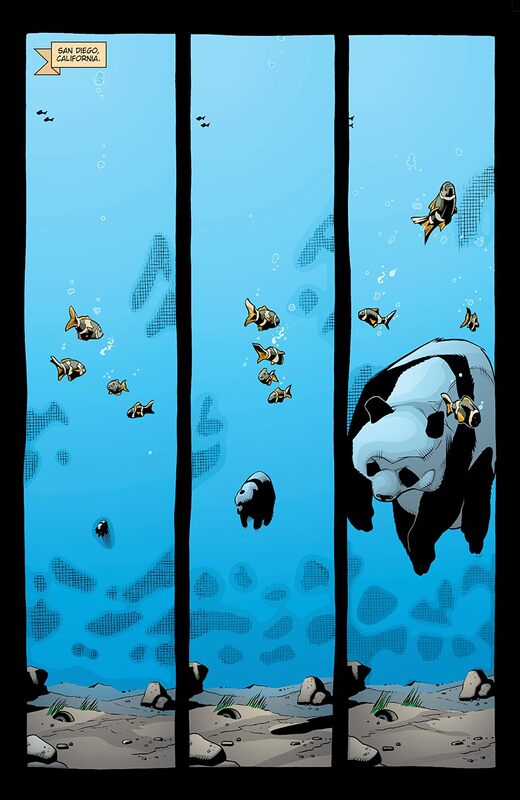 There are survivors, hundreds or thousands of them, but they’ve been changed, robbed of their ability to breathe air. 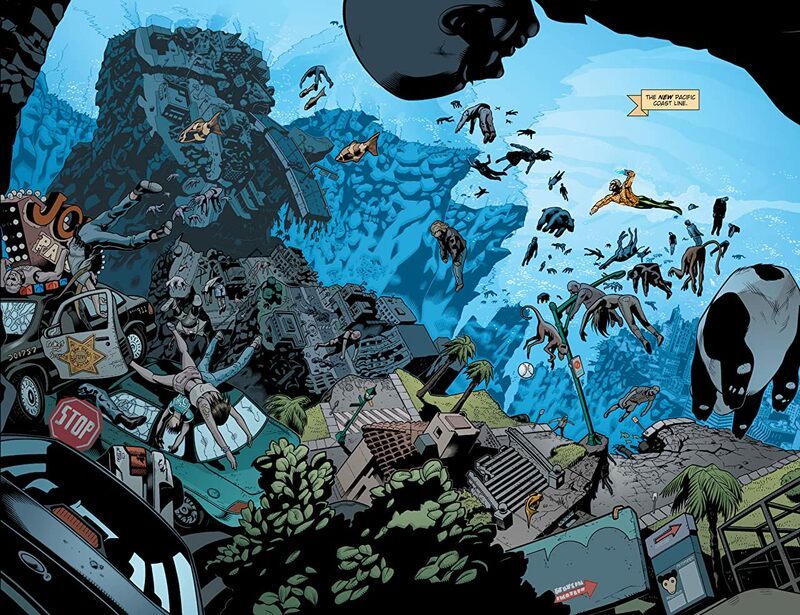 Now, the citizens “Sub Diego” must find a way to rebuild in a world that’s completely alien to them. 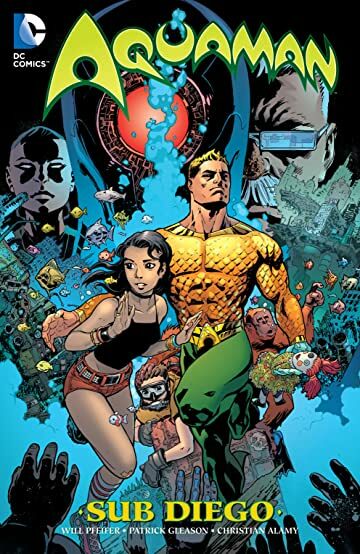 It’s up to Aquaman, the only man who belongs to both the surface world and the ocean to help them… and track down those responsible for the city’s grim transformation! 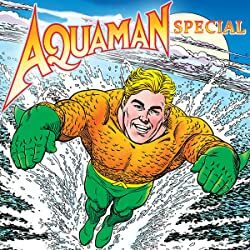 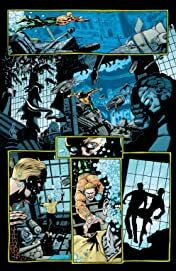 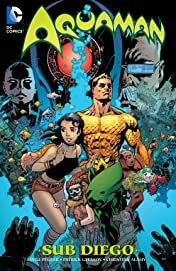 This classic Aquaman story from writer Will Pfeifer (TEEN TITANS) and artist Patrick Gleason (BATMAN & ROBIN) is collected here for the first time ever! 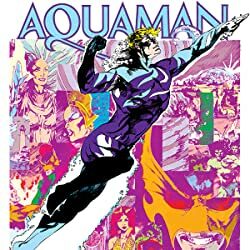 Collects AQUAMAN #15-22.